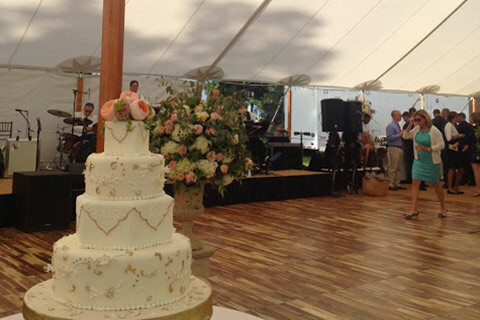 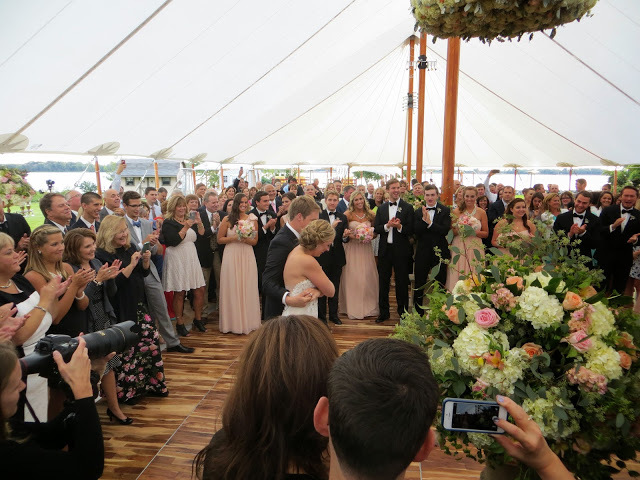 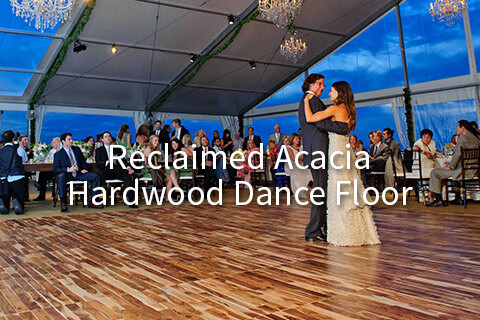 To take your reception from good to great means renting an incredible dance floor. 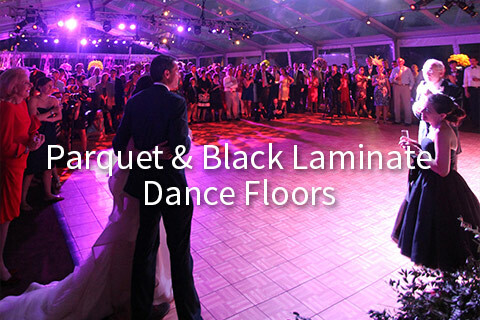 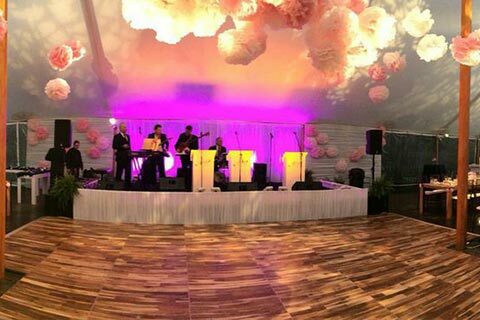 Let your guests enjoy the music by dancing and celebrating your wedding in style with our high-end parquet and reclaimed wood flooring options. 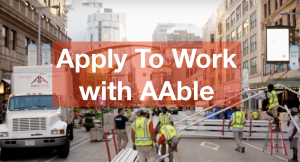 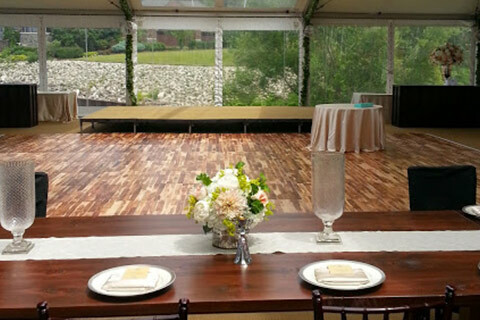 To learn more about renting a dance floor from AAble Rents, first click on the options listed above to get a good idea on what you would like. 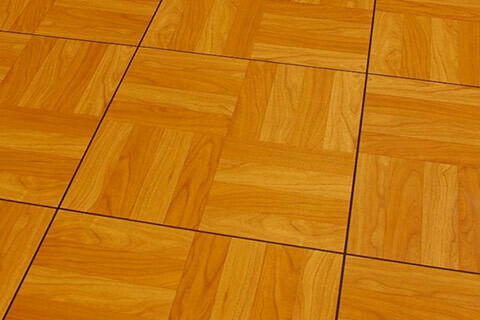 Next, give us a call or send us your information through the website. 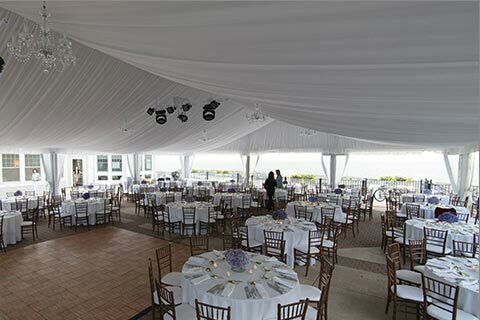 Our professional event planning staff will have you setup in no time flat.